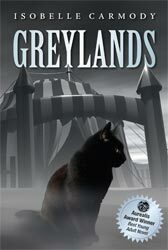 Isobelle Carmody’s Greylands is back! Originally published in 1997, this YA novel has been out of print for a number of years. But a new revised edition has now hit the bookshelves. Never having read it the first time around, I was delighted to be able to pick it up and finally give this highly regarded book a go. An out-of-print book getting a second go at life is a truly wonderful thing. It’s an opportunity for new readers to discover the book and for old readers to reacquaint themselves. I know all about it! 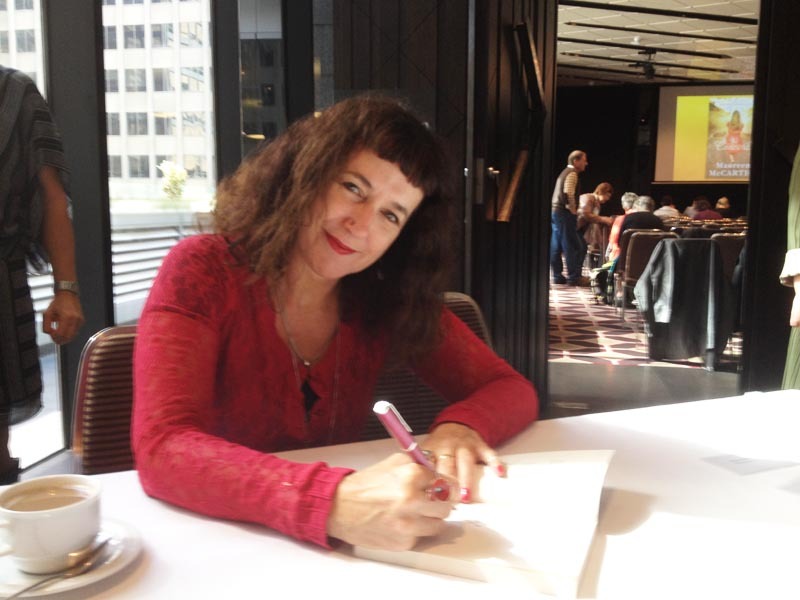 I went through the process earlier this year with the new edition of my YA short story collection Life, Death and Detention. So I am rather excited and pleased about the re-release of Greylands. Prior to this year, I had never read anything by Isobelle Carmody. She was one of those authors I had always been meaning to read, but who had somehow slipped through the cracks. But earlier this year I read the short story anthology Trust Me Too, which contains her story “The Journey”. I loved the anthology (and I’m not saying that just because I too have a story within its pages — it really is a seriously impressive collection) and was particularly taken with Carmody’s story. So when Greylands came out, I just had to read it. It’s a fantasy story, within a story, told by a young boy attempting to navigate his own feelings about his mother’s death. Falling through a mirror, Jack finds himself in a strange world where everything is dull and grey and merely a shadow of its real-world self. There, he meets a girl who carries a burden — and they are pursued by fierce unseen creatures. Jack needs to resolve his own feelings in order to solve the mystery of this grey land. The novel is an atmospheric, heartfelt and sensitive journey though a young boy’s grief. It’s exciting, mysterious and sometimes sad… but ultimately hopeful about the future. It is a great read. It won the Aurealis Award for Best Young Adult Novel in 1998. I can certainly understand why. This new edition, with a splendid cover from Grant Gittus, includes a new Foreward from Carmody. It provides some background to the story and highlights how personal it is to the author.